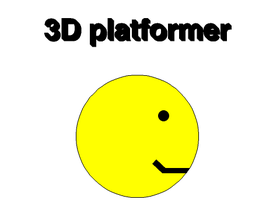 3D platformer 1 was curated! Also what the community is loving and remixing! Can this studio get over 200 managers?